SOCCER ELECTRIC camps, clinics and school-based soccer programs focus on fun, free play, skills work and small-sided games. Activities take place on a variety of playing surfaces, including blacktop, tiles, hardwood, concrete and grass. SOCCER ELECTRIC created 303FUTSAL as a high-performance training resource for competitive futsal and soccer players, teams and clubs. 303FUTSAL PLAY@SPEED Academy runs dynamic, high-energy training sessions, Futsal I.D. events, programs, tournaments, league play and games led by professional managers and coaches. 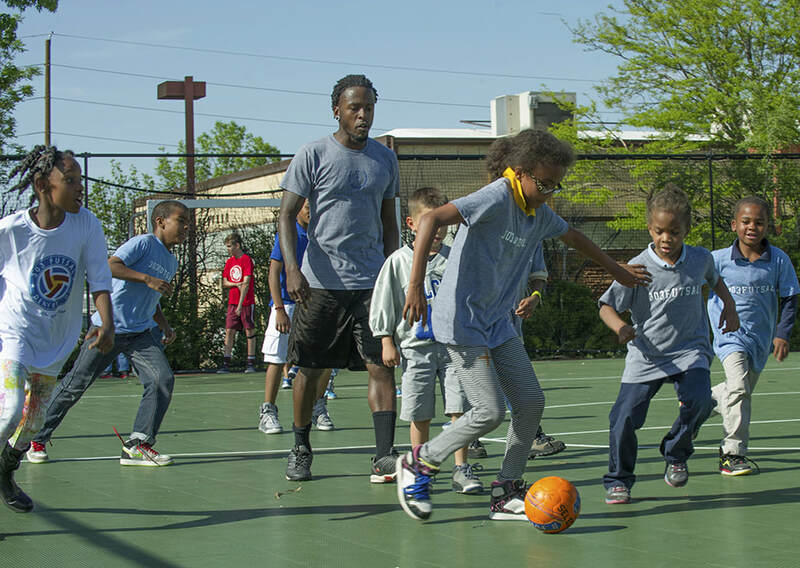 We work as a dedicated community resource and collaborative network of soccer coaches, sports and recreational clubs, youth advocacy groups, schools, community centers and many other partners to build innovative solutions around multiple community engagement priorities. Kell coaches in the New York Red Bulls Developmental Academy. He is leading the charge to grow futsal and soccer in northeast Denver and the New York metro area. 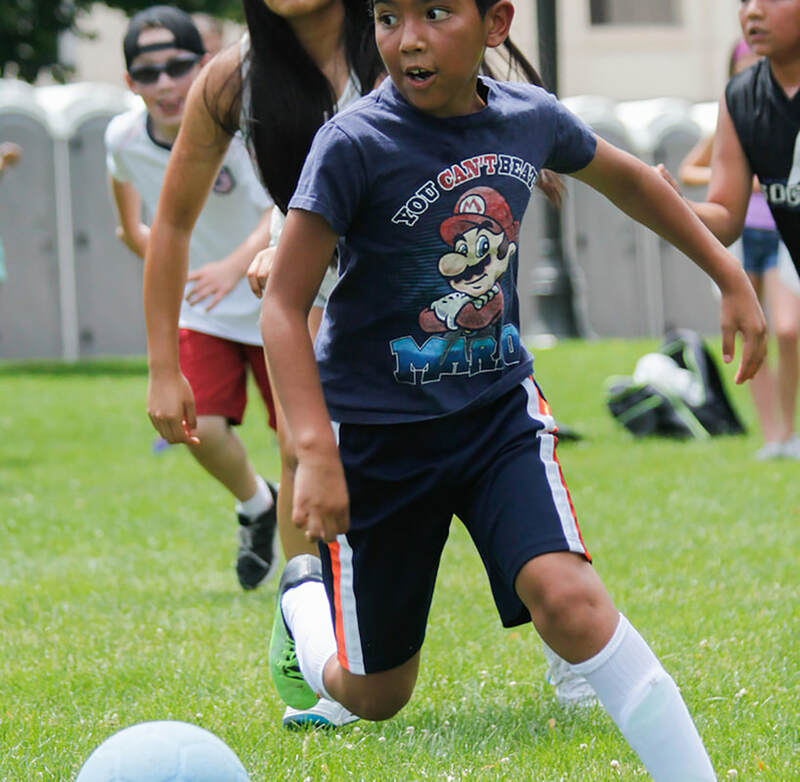 Bob coaches in the Colorado Rapids Youth Soccer Club, FC Denver and Denver Public Schools. 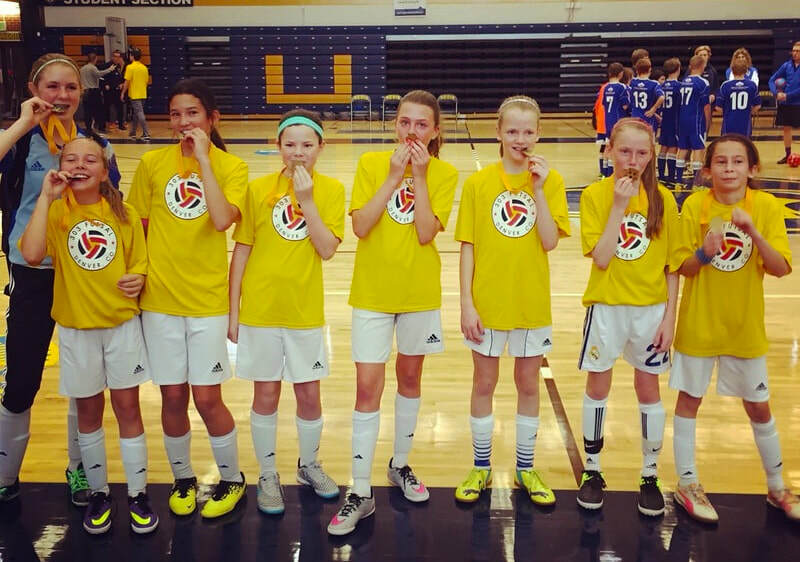 He continues to help grow and improve access to soccer and futsal in Colorado. Brandon is a lifelong soccer player and coach. He dedicates much of his work and play time to providing innovative soccer solutions to underserved youth in Denver.